During this project concepts and systems for new medical technology that utilizes sensors and actuators distributed over the user's body which collect information and give feedback are being developed. The sensors are integrated into clothes, jewelry or shoes and measure vital parameters and movements. Distributed and networked actuators note a slowly rising need for physical activity and give recommendations for therapeutic exercises in an unobtrusive and non-stigmatizing way. This requires miniaturization, wireless networking and power supply. The data collected by the sensors worn on the body is analazyed "on the body" to be able to give immediate feedback. Additionally, the data is saved on a platform to be compared with other relevant data from different sources and to be used for long-term evaluation and aggregation. This data can be used for individual visualization but can also be anonymized and utilized by medical personell to gain a better understanding of behavioral disorders and therapy. Psychological disorders result in a high level of suffering and reduced quality of life for the affected. A multimodal therapeutic approach promises the highest chances of success during treatment. Self-management is an important tool to deal with an illness on a day-to-day basis. The goal of the project AwareMe is to develop a modular and interactive medical technology that's worn on the body and which supports the self-management of psychological disorders for young adults unobtrusively in everday life. 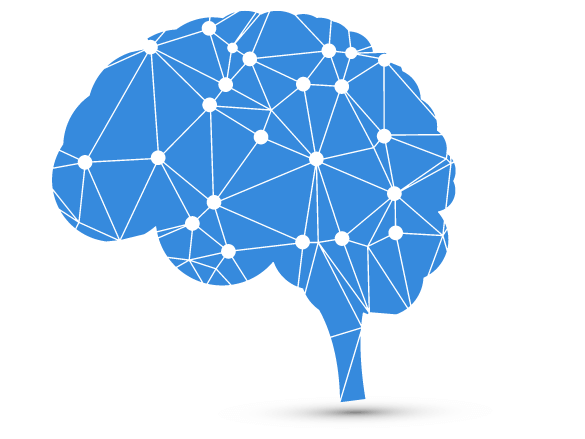 As a model a wearable medical technology for ADHD is being developed. The project aims to detect symptoms that are relevant for this disorder by using unobtrisve sensors that are worn on the body. These sensors provide information about both the current situation and tracked over the course of a day or longer timespans. Current moods and self-evaluations are queried through a mobile device in appropriate moments. Beyond contemplation the wearable technology can also be used as a means for direct intervention in concrete situations. The project fuses and visualizes both objective and subjective data. Interactive mobile visualizations support contemplation of the disorder and the course of the symptoms. At the same time the data can be used as a basis for therapy. Wearable sensors can detect relevant factors of the disorder in real-time and identify behavioral patterns that are important for the self-management of disorders like ADHD. Therapeutic hints can motivate to do activities or exercises in the current situation but can also be used in a coaching with therapists and support self-control. The patient can control the availability of the tracked data and self-evaluations to improve the quality of care. This enables correlating successes in therapy with measurable data. Dependent on the patient's agreement, the collection of data enables professionals to create overarching anonymized analyses and in this way aquire a better understanding of the illness. Patients receive a visualization of their current state with regard to their individual disorder on their smartphone or smartwatch. Patients have the option to create a report of the data collected by the app (for example as a PDF document) and provide it to their doctor or therapist. The collected data is exclusively provided to the patient. Patients decide themselves who they give the data to and for which purpose. The project enables a more precise sub-typing of the disorder based on objective behavioral parameters. This opens up more precise and indivudal therapy plans than before. Being a medium-sized company, Budelmann Elektronik GmbH develops and produces customized electronic circuits and embedded systems. Customized systems for various applications in industry and research are drafted for national and international customers. The systems are designed to meet our customers’ high demands and are suitable for serial production. Successful new developments do not only include electronics and software but also take aspects of mechanics and design into consideration. During development it is one of our priorities to create a design that is suitable for production. Manufacturing takes place in our in-house production site or at assorted partner companies. We also offer support and realization of product certifications, thereby supplying our customers with electronics from a single source. 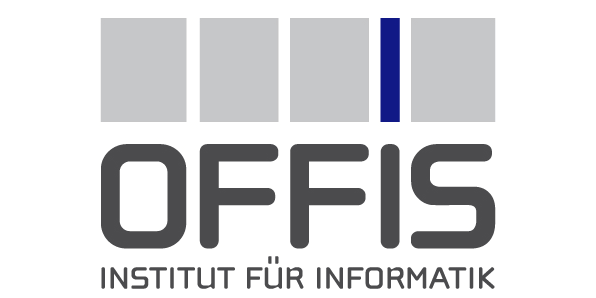 OFFIS was founded in 1991 as the first Institute of the Carl von Ossietzky University of Oldenburg. It researches new forms of computer-supported information technologies for application-oriented hardware and software systems. OFFIS conducts research and development within the health sector and focuses especially on systems to support users during their day-to-day life. As one of Germany’s largest groups in human-machine interaction research with around 25 members, OFFIS works on multiple regional, national, and international research projects. One of the main goals is to develop new interfaces that fulfill user needs and improve accessibility, usability, and user experience. 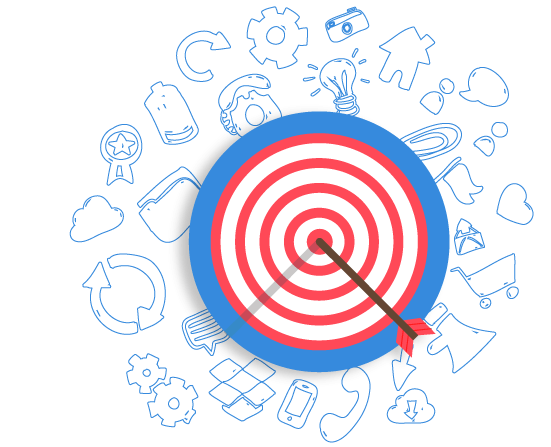 To meet user needs for new technologies, our work is based on a human-centered design process, which includes methods to gain requirements and contexts of use, the development of prototypes, and the evaluation of interaction concepts using formal and informal methods. The University Hospital Bonn is one of the maximum care clinics in NRW. 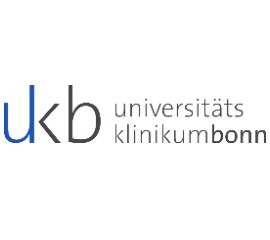 The core competencies of the Department of Psychiatry and Psychotherapy of the University of Bonn (UKPP) under the new leadership of Prof. Dr. med. Alexandra Philipsen are in the neurobiology of emotion regulation and impulse control as well as in the investigation of new pharmacological and non-pharmacological studies. In addition to a stationary diagnosis and treatment of ADHD in adulthood, the UKPP offers an ADHD special outpatient clinic since May 2018. Prof. Dr. Philipsen has been working scientifically on ADHD for years (see, for example, the current scientific program in 3Sat "ADHD for a lifetime"). After many years working at the University Clinic of Freiburg and her habilitation on "On aetiology, clinic and therapy of attention deficit / hyperactivity disorder in adulthood", she first moved in 2014 to the Department of Psychiatry and Psychotherapy of the University of Oldenburg as W3 professor and director. In 2018 she then followed a call to the University of Bonn and is now leading the UKPP Bonn since February 2018. The UKPP represents the clinical application partner in the project and brings its clinical and scientific ADHD expertise into the project. In particular, this includes the clinical and scientific expertise regarding the diagnosis and treatment of ADHD as well as national and international scientific networking. Furthermore, as a member of the scientific advisory board, there is a close link to the self-help network (ADHS Germany e.V. ).